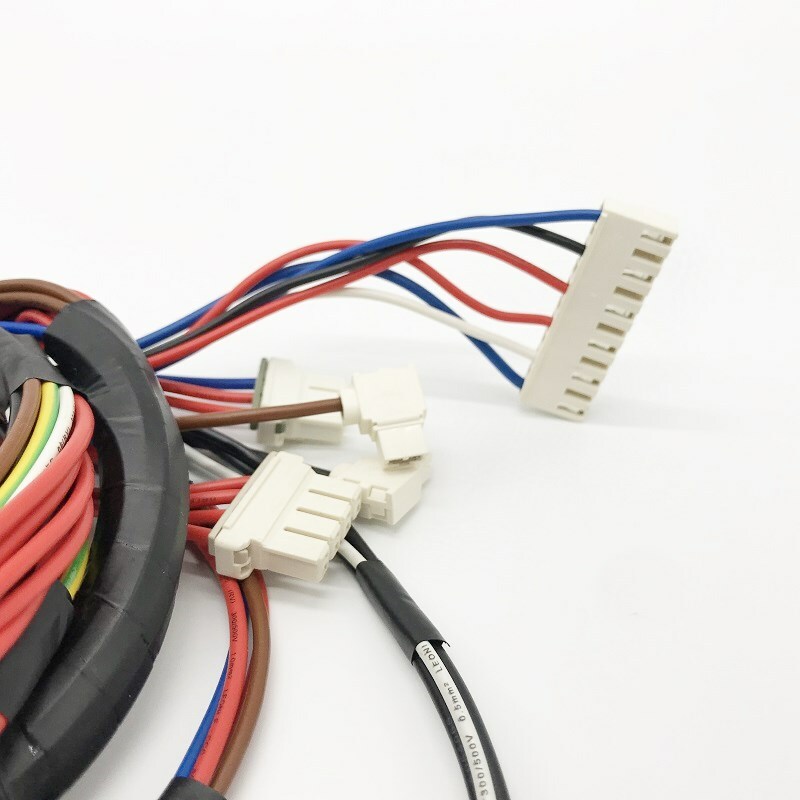 We replace the washing machine wire harness assembly of damage. 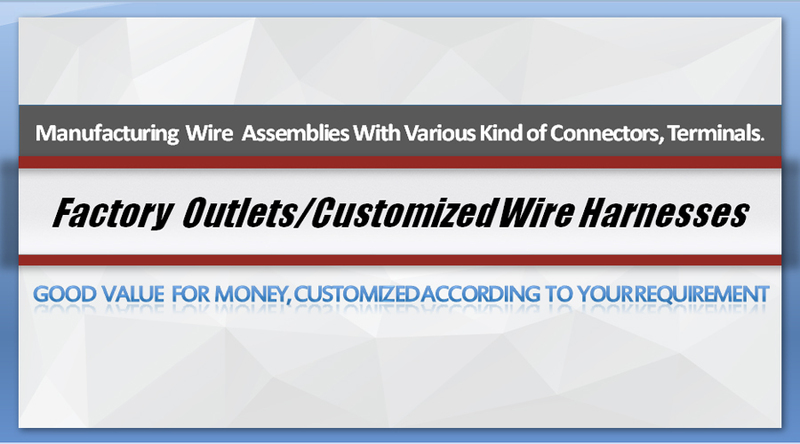 All the parts are from the original manufacturer or equivalent for cost saved as you want. 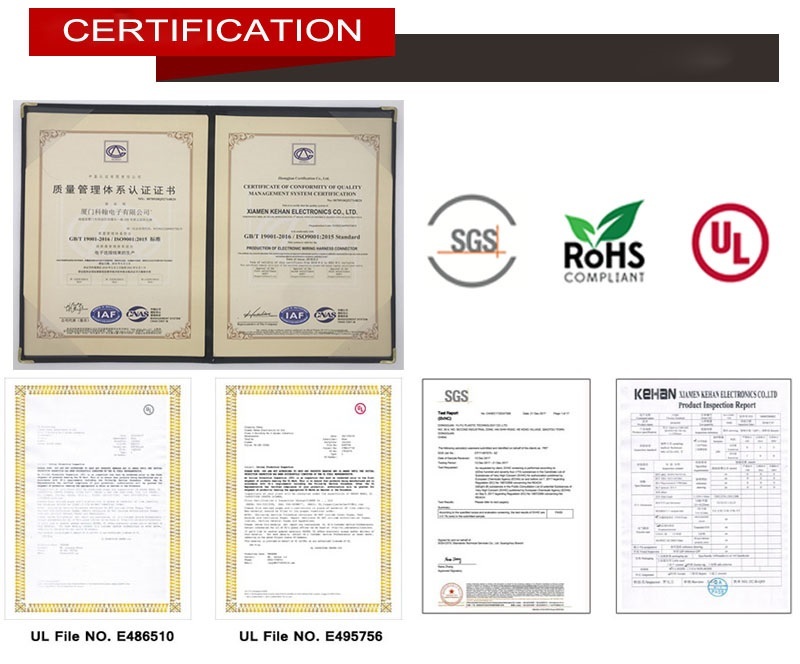 All materials are comply with UL approved. 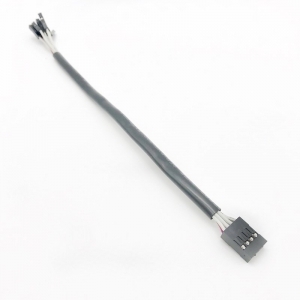 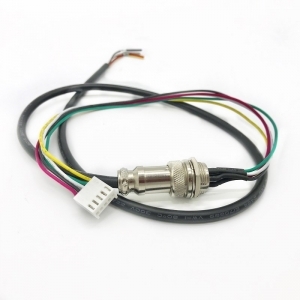 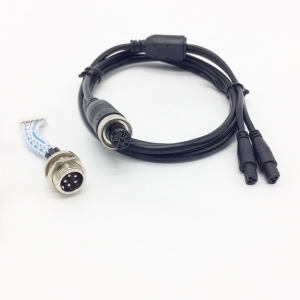 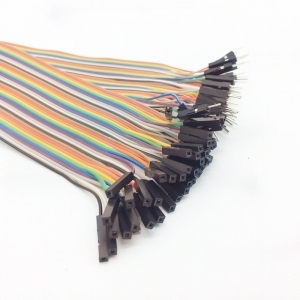 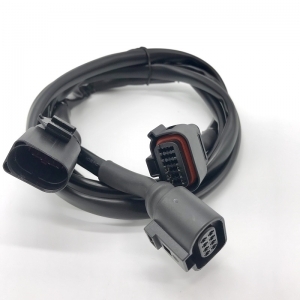 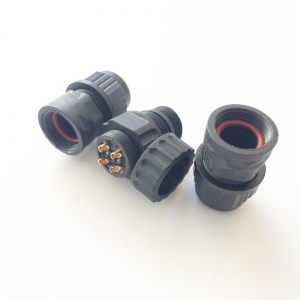 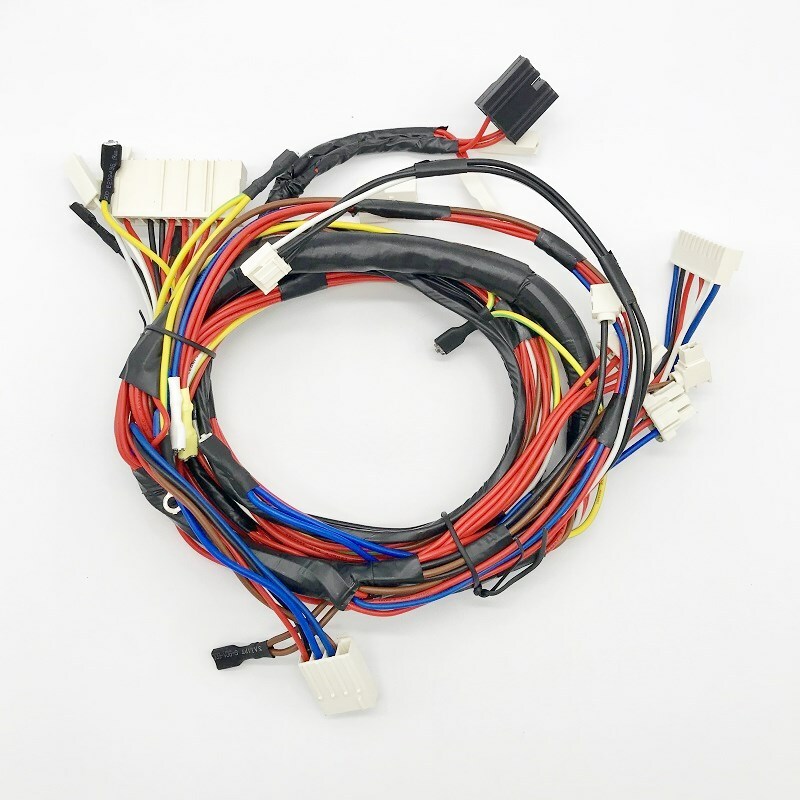 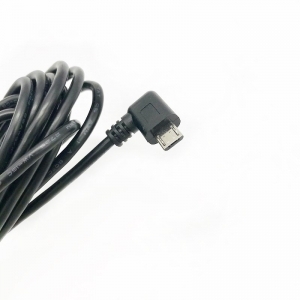 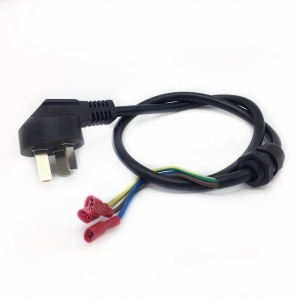 Looking for factory wire harness and cable assembly? 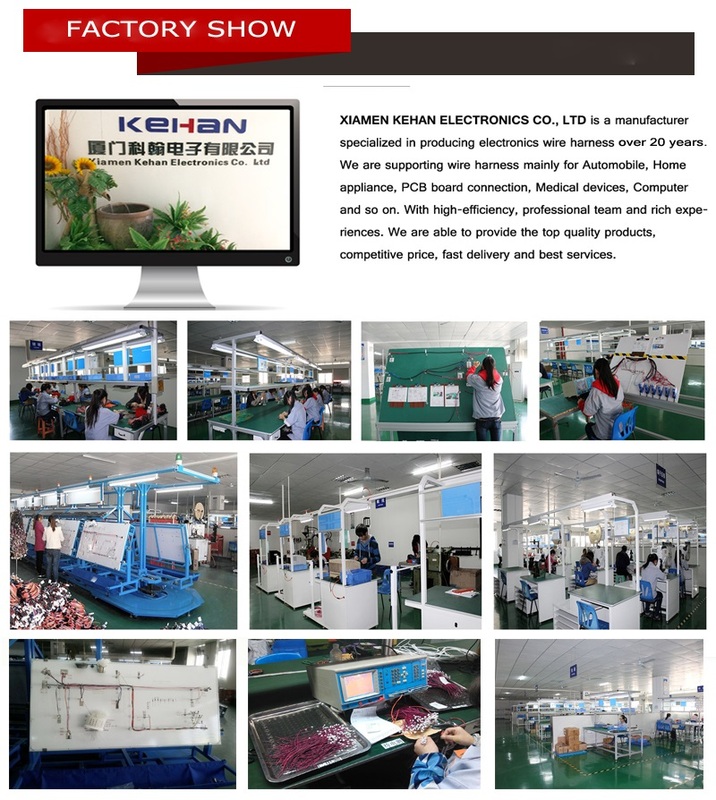 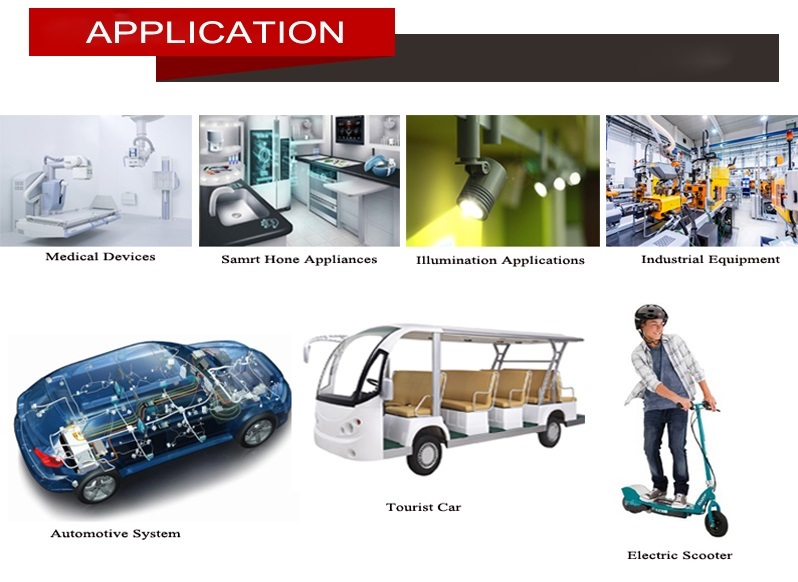 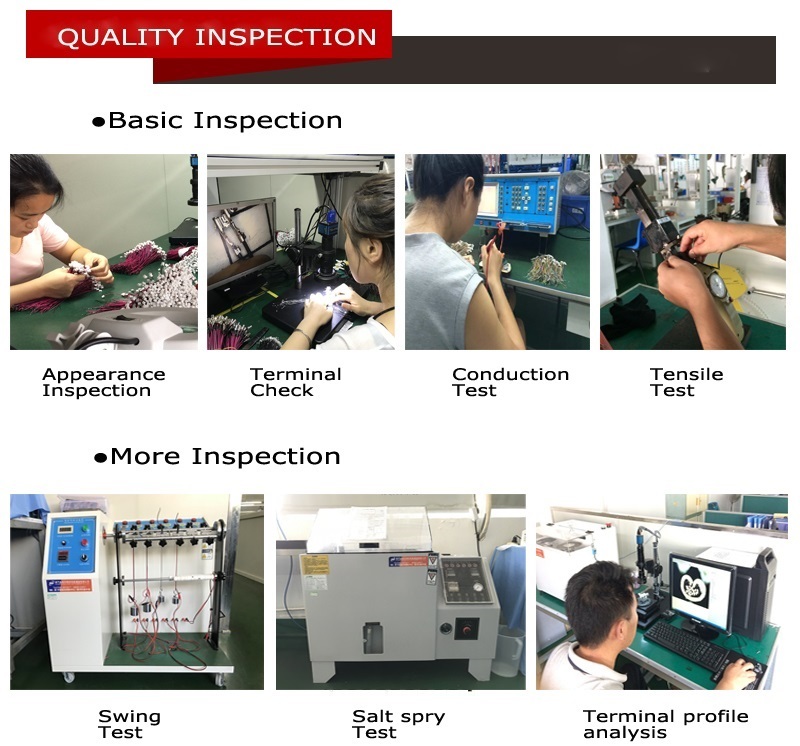 We are professional manufacturer with ISO9001:2015 certificated to offer you the quality assured products with reasonable prices.